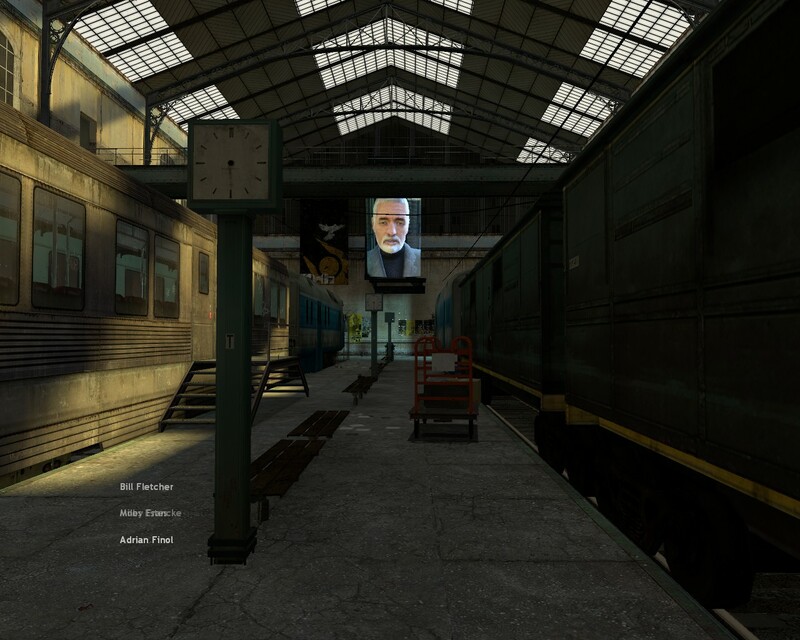 Although it’s been out for 10 years, Half-Life 2 has always been in the “pretty good graphics” bin in my memory. Till now. 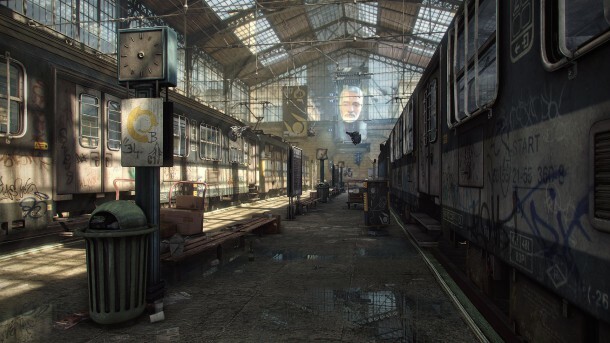 Jeannot van Berlo has re-created the train station in Unreal Engine. I guess ten years has provided an advance or two. I was just in the game to take the comparison screenshots, and I still think it’s fine, but the Unreal Engine version is certainly stunning. 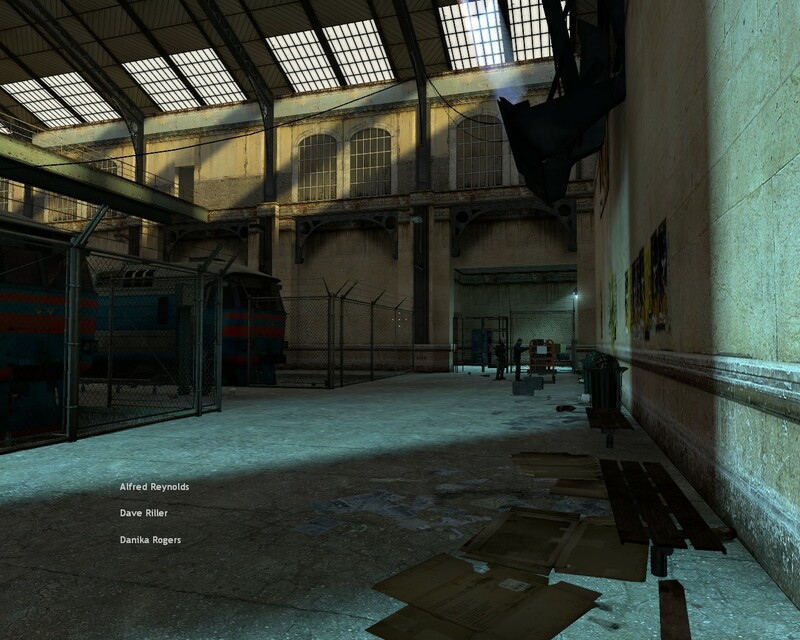 More detailed, fancier lighting, and a grander scale. 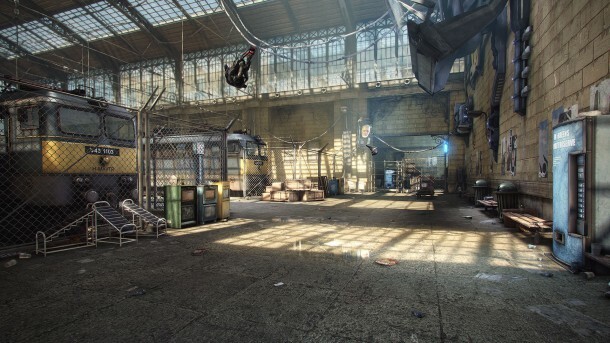 From the screenshots, it looks a little busier– not quite as focused for the eyes– but it’s hard to tell what it’d be like in the game.